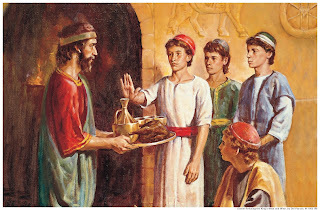 The first chapter of Sefer Daniel introduces us to four Judean boys: Daniel, Hananya, Mishael, and Azarya. 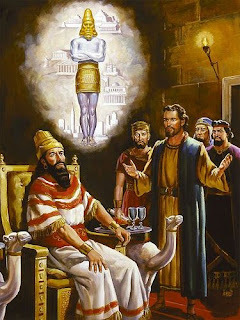 Through no action of their own, they are chosen from among the Judean nobility to be trained as potential members of King Nebuchadnezzar's court. By the king's decree, they are to undergo a 3 year educational program in Chaldean language. How does Sefer Daniel view the exile and indoctrination of the cream of Judean youth? These persistent parallels serve to orient the reader. The Book of Daniel is not an island. The foundation is is built on is the classic story of living faithfully in exile, the story of Yosef in Egypt. The Book of Daniel will go on to explore the same themes and expand on them. This is to the benefit of it's intended audience, the many subsequent generations of Jews who live as subjects of foreign powers. So what insights does Daniel 1 add on top of the Yosef story? Why is the capture of vessels from the Temple mentioned here, when it plays no further part in the story? One could argue that this is simply an intertextuality with Chapter 5, setting up the story where King Belshazar uses said vessels for his idolatrous party. 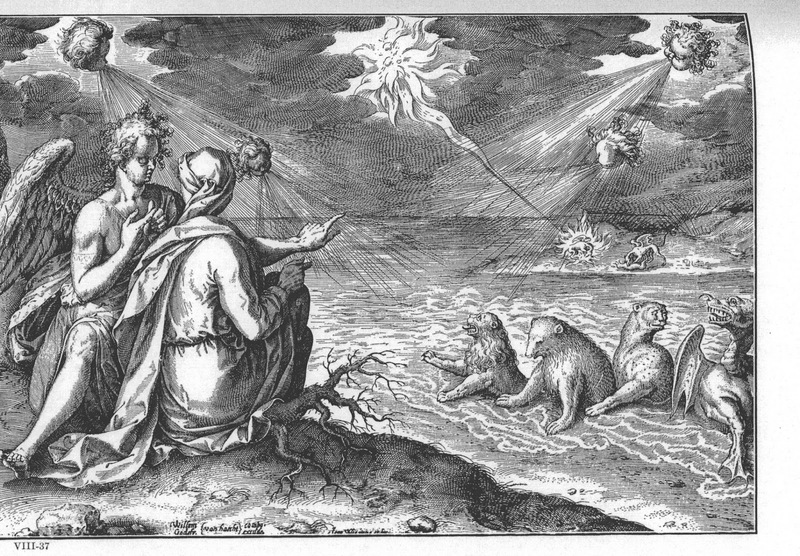 This may be true, but it is worth noting that there are only a handful of textual connections between the stories in the first half of Daniel. For the most part, each story stands alone. I'd like to suggest another possible reason for the mention of the temple vessels. The reader is meant to draw a parallel between the captive vessels in verse 2 and the captive youths in verse 3. Just as the holy vessels from Beit Hamikdash are being desecrated by being brought into a house of idolatry, so to are these noble Judean youths being desecrated by being indoctrinated into Babylonian culture. Mishael- Who is like God? 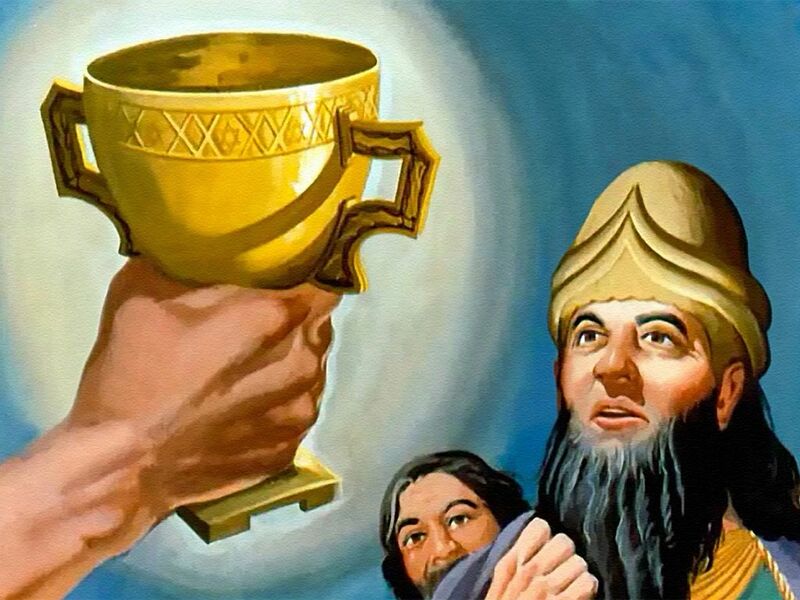 Just as the temple vessels are profaned with idolatry, so are the four Jewish youths profaned with idolatrous names. Daniel and his companions refuse to allow themselves to be profaned by their immersion in Babylonian language and culture. They are careful not to ingest impure food and they presumably hold themselves aloof from other parts of Babylonian culture. God's response to their dedication is both immediate and substantial. They are blessed and quickly become the wisest advisors in the kingdom. 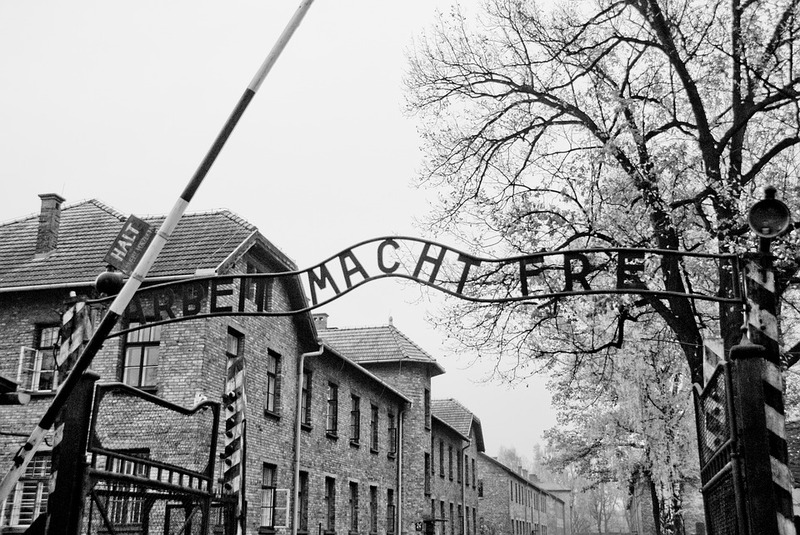 Daniel chapter 1 carries a powerful message to Jews living in times of exile. 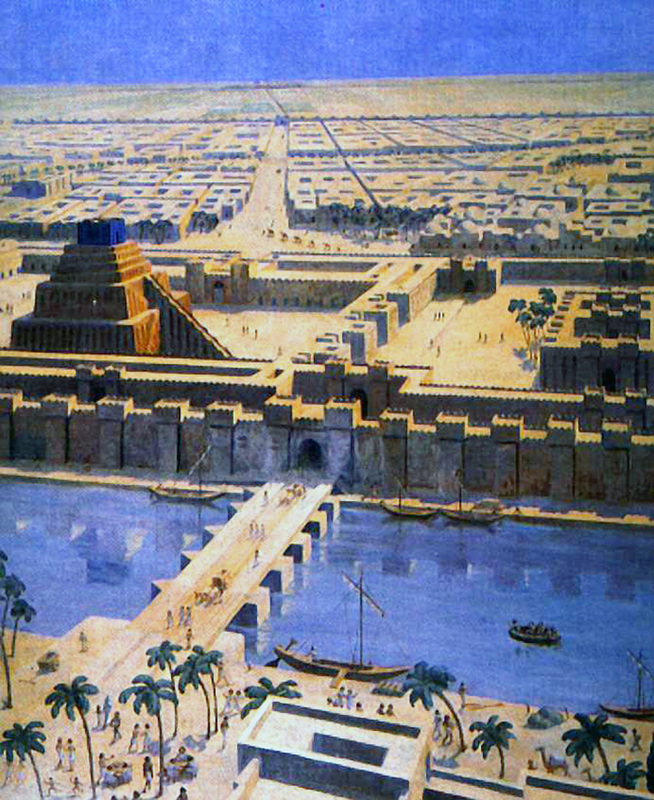 Yes, the Babylonians succeeded in capturing and profaning holy vessels of the temple, but people are not vessels. People can ultimately choose whether to allow themselves to be profaned or to retain their sanctity. And God himself will bless those who choose the more difficult path. 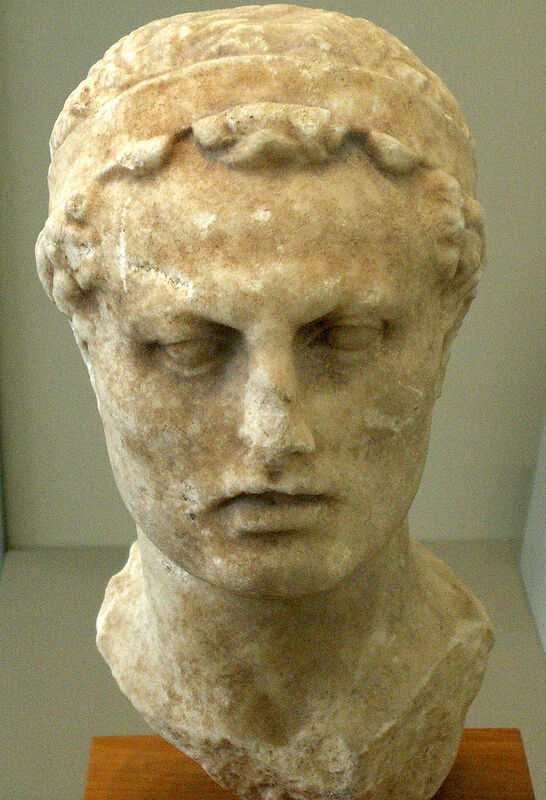 What problems arise when we try to map the happenings in Daniel to this chronology? No minister by the name of Daniel is recorded in any other Babylonian/Persian source. On the other hand, Daniel is mentioned in Ezekiel(during the Babylonian exile), and Ezra(100 years later). 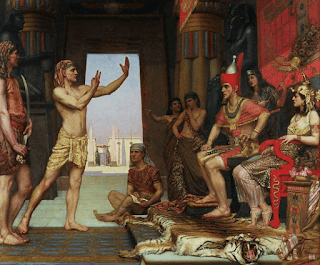 The commentators take various approaches in their attempts to resolve these issues, but the overall picture that emerges is that Historical precision is less of a concern in Daniel than, say, in Divrei Hayamim. For this reason, historians find Daniel to be a less useful text for the period than, say, official chronicles of the Babylonian and Persian Empires. These Historical issues with the book of Daniel raise the question whether the stories therein are historically factual. Did a Jew named Daniel really rise to prominence in the Babylonian and Persian courts? Did all these miracles and visions actually happen to him? My own gut feeling about Daniel, given it's historical problems and it's structural idiosyncrasies, is that the character Daniel existed(as mentioned in Ezekiel) but that the Book of Daniel was composed after Daniel's lifetime. I assume that the writer of Daniel collected different stories and visions of Daniel, both written and oral, and wrote them into a single scroll. 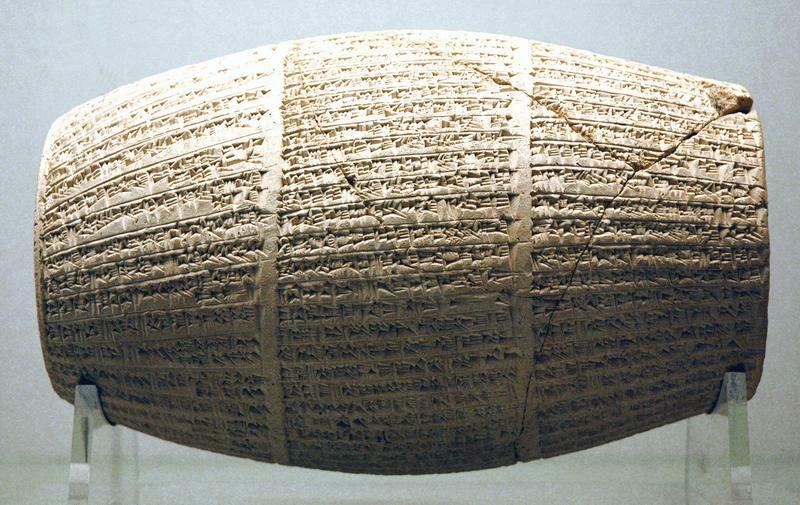 This writer likely belonged to the sages of the Great Assembly which would place him somewhere in the period between 530 and 150BCE, which is, admittedly, quite a long time interval. So, assuming the Book of Daniel was compiled up to 400 years after the period it portrays and it's historical accuracy is a bit sketchy, what are it's merits? More specifically, why did the Men of the Great Assembly choose to include this scroll in the biblical canon? 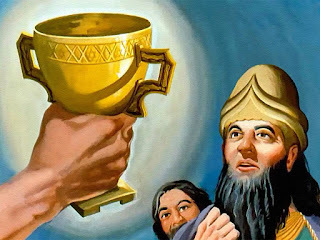 Daniel contains some of the most iconic scenes in the bible, such as Daniel in the Lion's Den and the Fiery Furnace(which apparently served as inspiration for the famous midrash about Abraham). It's themes of Jews maintaining their faith while living in Gentile regimes have been relevant throughout our people's long history. Daniel and his companions were taken as slaves to Babylonia, but stayed true to God's covenant, and thrived thanks to God's blessing. Their host nations, on the other hand, rise, are judged for their sins, and ultimately fall. Daniel is the story of our covenant with God even in times of exile and subjugation. Recently I began a project to learn sefer Daniel with the 929 site. Daniel is a book that always held a certain appeal for me, perhaps because of the memorable stories, perhaps because of the strange allure of Aramaic language and Babylonian culture. As such, for the past few weeks I've been working my way through the book, so this will hopefully be the first of a few posts on the topic. Note: I'm dedicating this series to my father, Zwi ben Yakov. May Hashem grant him a speedy and successful resolution to his current medical issues. 3 The Fiery Funace 3rd Person 3 Arm Nebuchadnezzar/? 4 Dream of the Great Tree Nebuchadnanezzar Daniel Arm Nebuchadnezzar/? 5 The Writing on the Wall 3rd Person Daniel Arm Belshazar/? As you can see, Daniel is a rather Eclectic work of literature. It's chapters comprise different languages, different timelines, different narrators, even different heroes. Is this a literary choice, reflecting the virtual Ziggurat of Babylonian culture the exiled Judeans found themselves thrown into? Does it reflect a history of editing and revision, as new stories were added to an existing text? Or is simply a collection of Daniel's writings, written at different periods over the course of a long life? 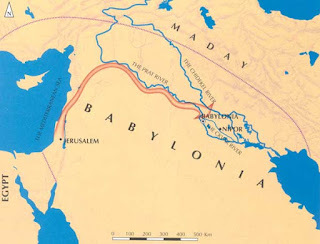 The general theme of these visions is the rise and fall of Babylonian, Persions, Greek, and Roman empires according to God's decrees, as well as the rebuilding of Temple in Jerusalem and return of the Judean exiles. 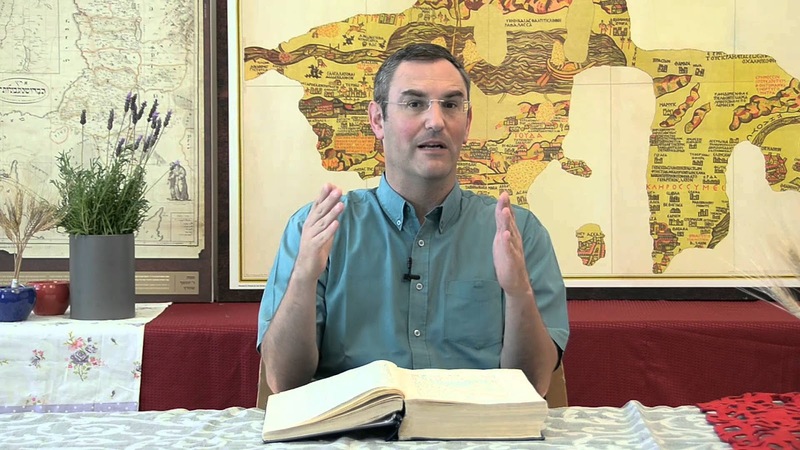 Rabbi Yonatan Grossman argues that Chapter 7 actually belongs to the first part of the book. One reason he gives for this is that it is written in Aramaic, just like chapters 2-6. The other reason it that chapters 2-7 thereby form a chiastic structure. What emerges is a series of stories about lone Israelite exiles surviving among the Babylonian/Persian court. Rather than being subsumed by or trampled under the dominant culture, they hold to their faith and even thrive, dwelling among the halls of power, while their host Empires rise and fall by God's decree.